TELEFUNKEN Elektroakustik is a world-class audio equipment manufacturer located in South Windsor, CT, offering a wide array of products focusing on the highest quality vacuum tube-based condenser microphones and dynamic microphones. 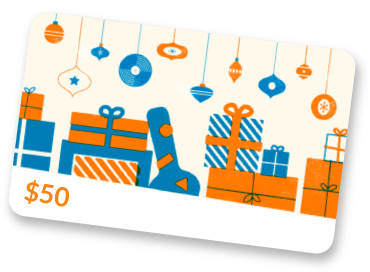 In addition to the expansive microphone line, TELEFUNKEN offers premium vacuum tubes, vintage restoration microphone parts, high quality XLR cables, guitar picks, and several other after-market parts. 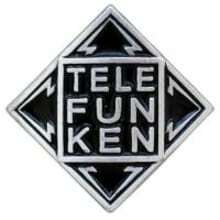 The product line continues to grow to provide new markets with the quality that TELEFUNKEN is known for. TELEFUNKEN Elektroakustik microphones are built to a standard, not a price.